We are a strategic partner for cutting-edge companies in the technology industry. We find the best talent, and help build amazing companies. 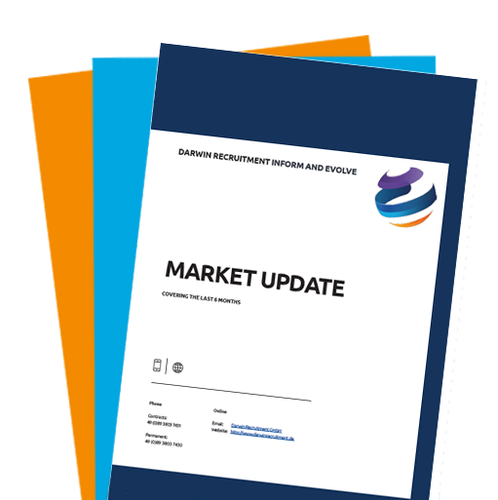 The number of skilled applicants for Digital and Data roles in our regions is slowly rising, but it's not growing nearly as quickly as Digital and Data vacancies in technology companies are - there is a growing talent gap which has no sign of slowing down. The graphs below visualise this growing talent gap we've seen over the past two years at Darwin, both in Europe & the USA.